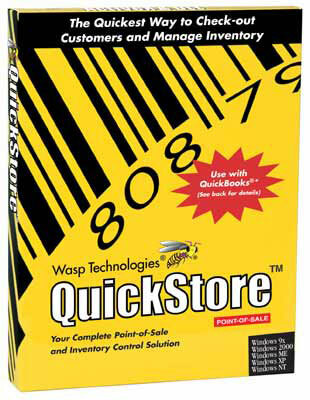 QuickStore POS is the easiest, quickest way to checkout customers and manage inventory. Simple and powerful, the point-of-sale and inventory control features are ideal for stores such as apparel stores, bicycle shops, general merchandise, gift shops, shoe stores, specialty retail, and sporting good stores. Your complete point-of-sale solution! 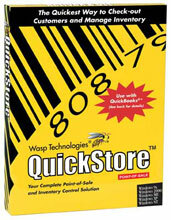 The Wasp 633808471019 is also known as Wasp Bar Code	633808471019	.